Who is involved: Alzheimer Scotland. In 2014 Dementia is Everyone’s Business won an EFID award. Nature of activity: Shops, businesses and organisations are committed to learn about dementia and to do simple, practical things that make an enormous difference to people with dementia, so as to help them remain a part of their community. 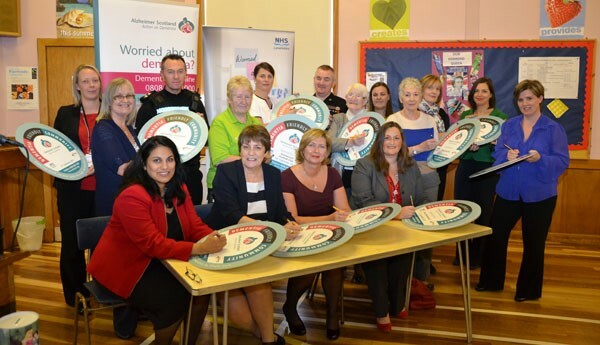 The project proactively engages with shops and businesses and opens not just doors, but hearts and minds, and raises awareness of dementia, its impact on people, families and carers and the importance of citizenship and community connections.